As a service provider we stand or fall by our reputation. We think that this is best displayed in the fact that our client base are willing to recommend us to their personal network, enabling us to grow organically over the years. Our Senior Managers are Inspirational and committed they lead from the front, always able and willing to work proactively in the provision of your service. 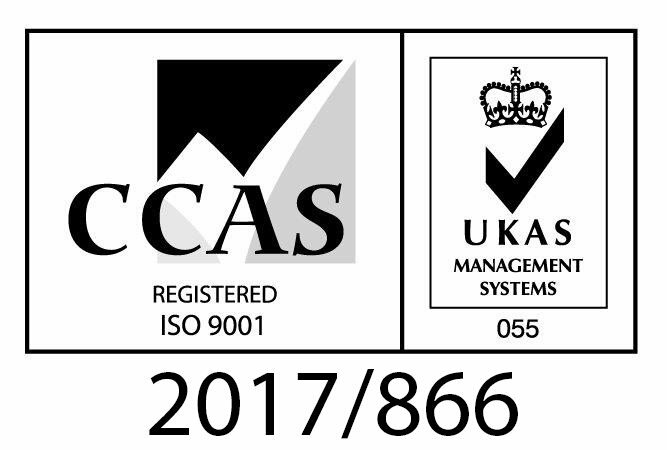 Quality matters and It is the established policy of Contract Security UK to operate a Quality Assurance System that will meet the requirements of BS EN ISO 9001:2008 / BS7499:2007 / BS 7858: 2006 and other applicable Codes of Practice for our industry. We supply a service which exceeds our clients’ expectations at the most cost effective level to achieve satisfaction and long term partnerships.